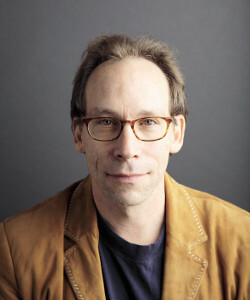 The Perth event with Prof Krauss and Rory Shiner has sold out. It may be that you have bought tickets and now have some spare? Why not offer them to people on our Facebook page? We think you'll find a buyer (no scalping please).